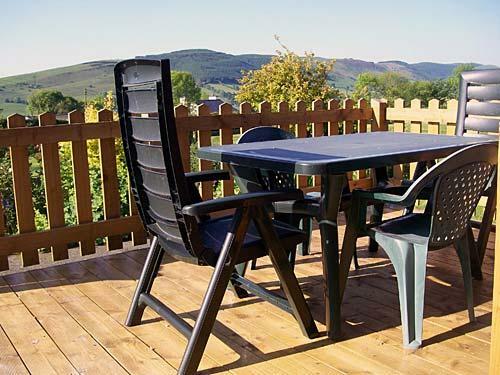 Ty Coed provides quality self catering accommodation in the upper Tanat Valley on the side of the Berwyn Mountains. Ty Coed is set in the grounds of the owner's property: it enjoys peace,seclusion and glorious views yet is only 2 miles from the village of Llanarhaeadr YM with shops, pubs, P.O. etc. An ideal area for nature lovers, walkers or those that just want to explore the beautiful area of Mid-Wales and the Welsh Borders. Enjoy trips to Snowdonia, the Cambrian Coast, or the Lakes of Vyrnwy and Bala. The historic Erddig House and the castles of Powis and Chirk are all close. Visit the market towns of Welshpool, Oswestry or Bala. 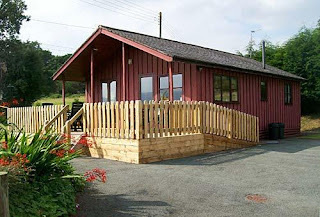 Or just enjoy Ty Coed it is a perfect place to relax, unwind and enjoy yourself.